Steve R. – Foo Dog Defensive Tactics – Steve has over 30 years of experience in Martial Arts and 16 plus years of experience in Israeli Close Quarter Concepts, is an expert at hand to hand concepts, edged weapons and he has trained countless Military and Law Enforcement personnel. 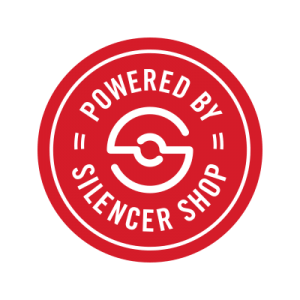 Brian “Gunny” Zins – Brian is a retired Marine Gunnery Sergeant, with over 30 years of experience as a Firearms Instructor and National level competitor with 12 NRA National Pistol Championship Titles. Imagine being in the “safety” of your home. You have removed your gun from your person and put it away. Someone breaks into your house wanting to cause you or your loved ones harm. You find yourself with a bad guy between you and your firearm. 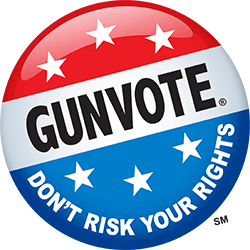 Are you prepared to fight to your firearm? Or you are walking out of dinner and heading to your car and someone jumps you from behind. He is on top of you and you are unable to draw your firearm from its holster. In Fight to Your Firearm, Steve will go through techniques on how to defend yourself against an attacker or multiple attackers using effective hand-to-hand techniques regardless of size, strength, or age in order to get to your firearm. 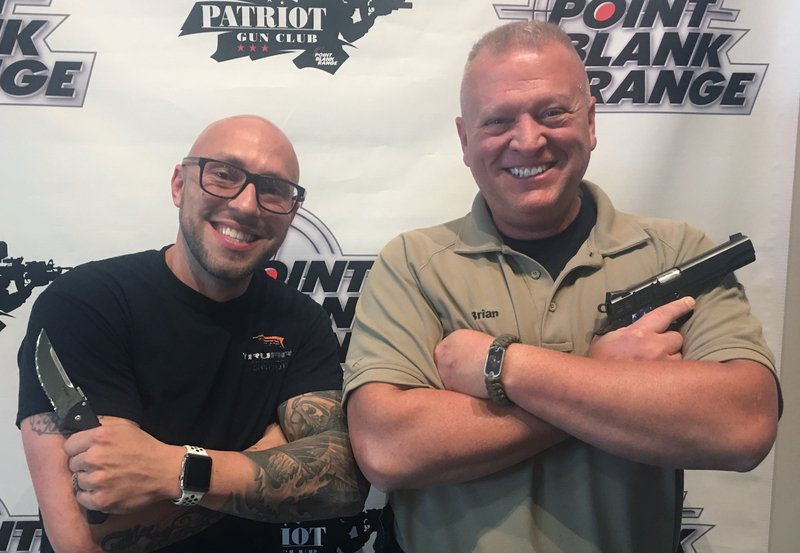 Once space has been created, Brian will teach you how to effectively employ your firearm and deliver well-aimed shots to one or more attackers from a multitude of different positions. **PROPER WORKOUT ATTIRE IS REQUIRED FOR THE FIRST DAY OF THIS CLASS.